This just in… Someone claims to know what women want! Ok, well not exactly. 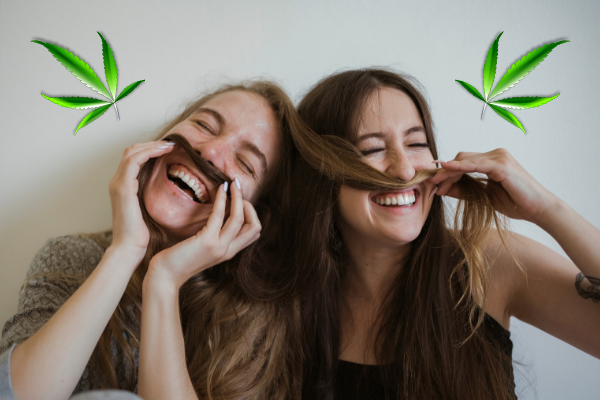 A recent report, however, could prove to be an excellent resource for determining the types of cannabis products women love! A report from cannabis data company Headset shows some pretty impressive stats on the kinds of cannabis products women are purchasing. It could also show how the trends may roll out over the coming months and years. Let’s look at the report in more detail. The report released by Headset is based upon data that was collected via customer loyalty programs in dispensaries. These loyalty programs are built into retail point-of-sale systems allowing for data collection surrounding aspects such as age range, the frequency of purchase, gender, and other transactional data. The release by Headset focused explicitly on what products each gender purchases. Flower is in the lead followed by vape pens, edibles, and concentrates for both men and women. However, when it comes to other products such as sublingual tinctures and topicals, it seems that women are enjoying these products and utilizing them at a higher rate than their male counterparts. Per the cannabis transactions analyzed for the report this is how purchases of cannabis by women break down in each category. 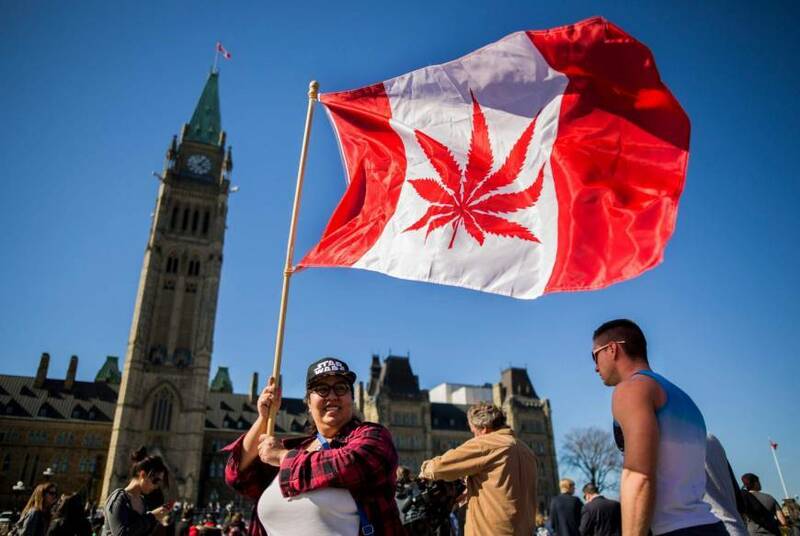 When comparing statistics from 2017 to 2018 statistics, there is substantial growth in a few categories regarding purchases of cannabis products by women. From 2017 to 2018 the sales of vape pens to women consumers increased by 19%. Purchases of tinctures and sublingual products by females increased by 42% and topical products by 47%. So Why Are Women Choosing These Products? It would seem as if women are more focused on the medical aspects and benefits that cannabis products have to offer rather than the psychoactive effects that it could provide. It also would seem that women are looking for discreet and convenient ways to reap the many benefits that cannabis has to offer. That discretion and convenience is coincidentally found in products such as infused tinctures, sublingual products, vape pens, and topical products. So, will this be the trend that continues? It’s hard to say for sure, but it seems that as more products are becoming available the trends of how people consume this miraculous plant is evolving.